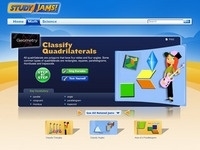 Study jams video explaining these shapes. Mr. Yen's video explaining quadrilaterals. 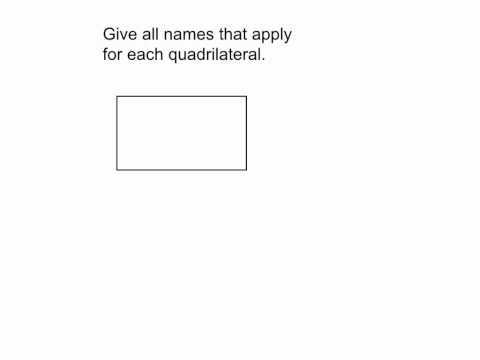 Log in and work on classify quadrilaterals to a score of 75 or more.